Though no offshore wind farms have been completed in the United States to date, there is certainly a lot of talk going around about the farms of the future. 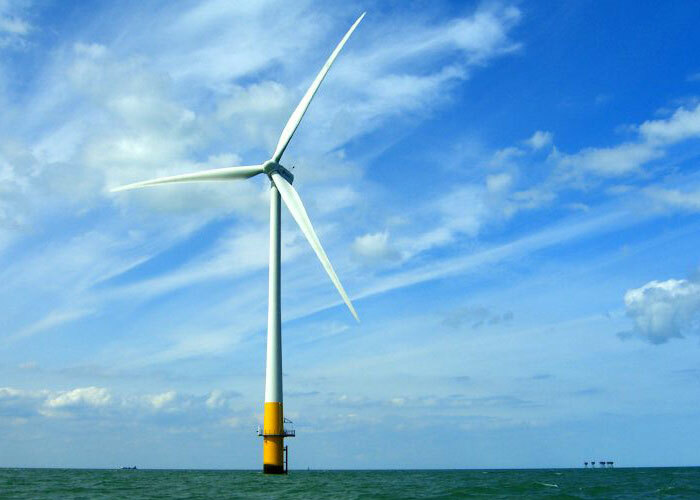 In addition to Google’s recent initiative to help up the east coast power grid, Deepwater Wind, a new project developer, recently received approval from the state of Massachusetts for a newly planned wind farm. Deepwater Wind has proposed a brand new, 1,000-megawatt wind farm that would link the New England power grid to New York by way of Long Island. Not only would this wind farm link two of the largest energy consuming markets in the country, but it would also have some of the largest wind turbines. The company is proposing 500-foot tall turbines that will form a 270 square mile wind farm. In addition to adding some green cred to the Atlantic waters, the proposed wind farm would link the lower priced energy market of New England with the higher priced market of New York (equitable and sustainable energy sounds like a great plan to us). Though the project is no walk in the park, it could add a significant amount of energy and remove a significant amount of stress on the market, once completed. “Transmission projects are complicated, but they make an awful lot of sense,’’ noted William M. Moore, Chief Executive of Deepwater Wind. “Offshore wind is clearly building momentum, which means more momentum for green jobs and lower prices for wind energy,’’ Jacqueline Savitz, an analyst at nonprofit environmental group Oceana, told the New York Times. The wind farm developers say they’ve got enough cash to get the wind farm built, but they’ll still have to go through a hefty procedural process to get it approved. Given the location, each New England, New York and the Interior Departments will need to confirm the plan in order to go forward. Though no offshore wind farms have been completed in the United States to date, there is certainly a lot of talk going around about the farms of the future. 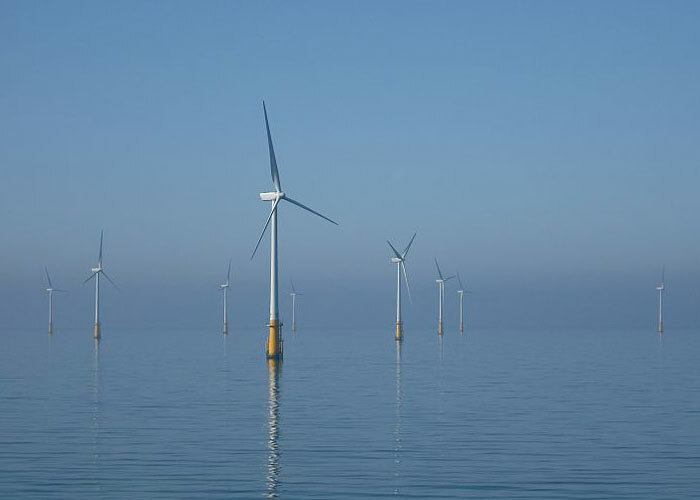 In addition to Google's recent initiative to help up the east coast power grid, Deepwater Wind, a new project developer, recently received approval from the state of Massachusetts for a newly planned wind farm. Deepwater Wind has proposed a brand new, 1,000-megawatt wind farm that would link the New England power grid to New York by way of Long Island. Not only would this wind farm link two of the largest energy consuming markets in the country, but it would also have some of the largest wind turbines. The company is proposing 500-foot tall turbines that will form a 270 square mile wind farm.